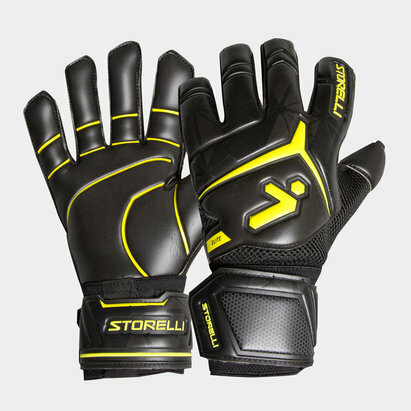 Protect your hands when saving those thunder strikes when you pull on a pair of these Storelli Gladiator 2.0 Pro Goalkeeper Gloves in Black. 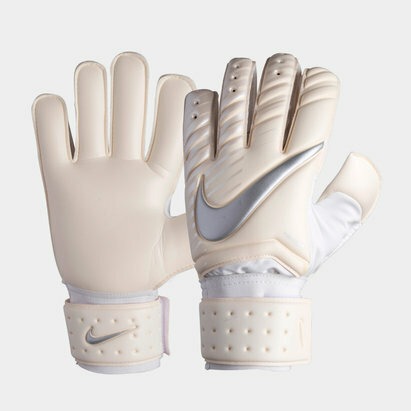 These competitive gloves have been crafted with built-in finger spines. 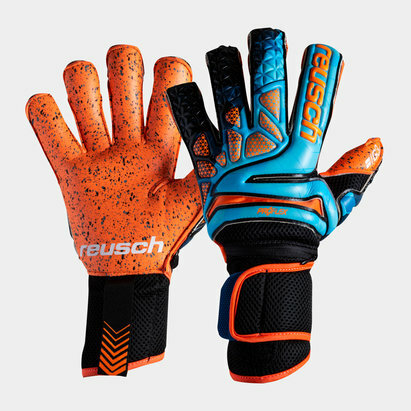 Designed to perform in both matches and training, on all surface types. 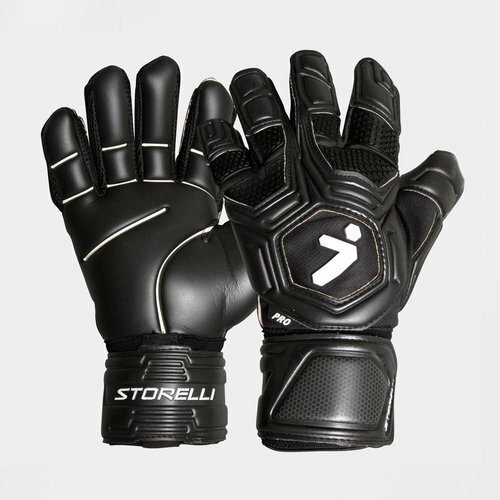 The "Pro" is the most popular Storelli glove model. 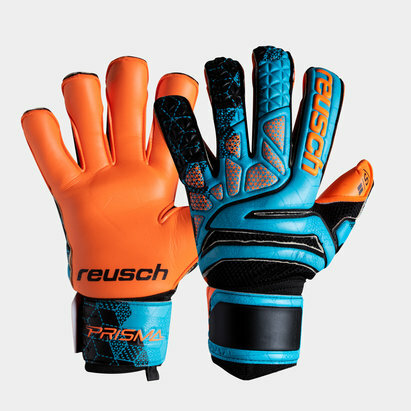 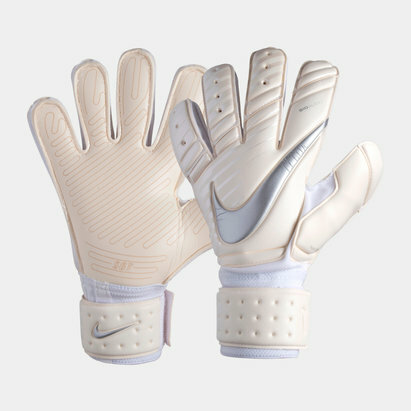 Padded with top-grade German latex, the "Pro" delivers the best of grip with the extra confidence needed by hyper-competitive goalkeepers.